Do you want more sales? Who doesn’t?! Whether you’re a restoration contractor building your business through Third-Party Administrators (TPAs), direct referral business from adjusters, strong agency relationships, or by attacking the commercial market, you need the right tools to drive sales to maximize growth and success. Often overlooked when it comes to selling success is the enormous impact of data integrity. Mastering data integrity impacts the success of the sales team and your bottom line. Here are 3 reasons why it’s so crucial for your restoration business to maintain data integrity. The first step to drive ongoing sales growth is to build an effective, but practical sales plan. Critical components of a plan include measuring top-performing client relationships from the past year, year over year growth by contact, and vertical performance. Accurate forecasting requires the sales and leadership teams to have trust in the data kept in the company’s Customer Relationship Management (CRM) platform. 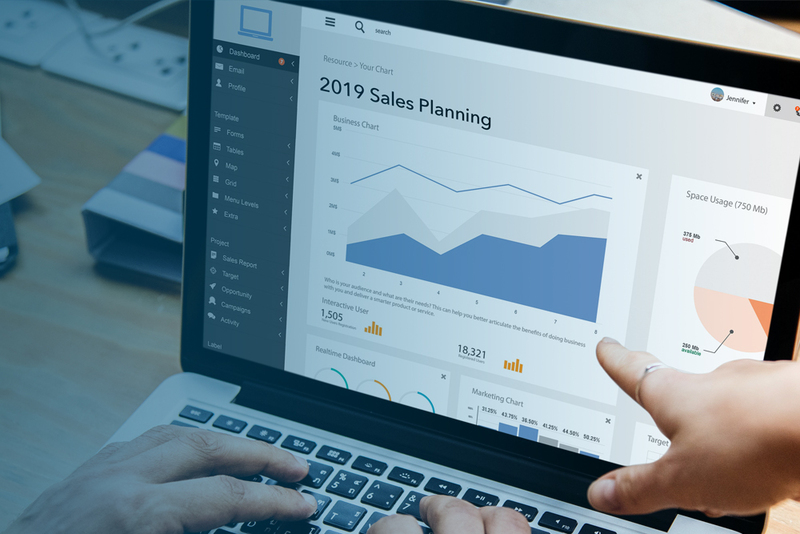 If a salesperson can’t rely on historical sales data, they’ll find themselves without a proper sales growth plan for the upcoming year, causing them to shift from dealing in measurablecertainty to ambiguousterms and feelings. Confidence plays a large roll in a salesperson’s performance, and the inability to strategically build a sales plan and follow it prevents salespeople from maximizing their potential. 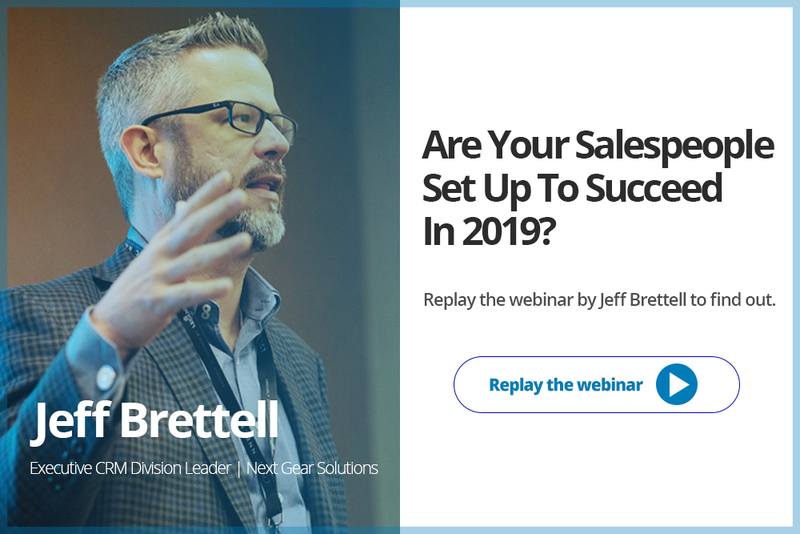 Replay the Webinar by Jeff Brettell to find out. Restoration company owners are challenged to measure the performance of their business development team effectively and accurately. Often, owners are left trying to determine whether or not their salesperson is really selling to quota without reliable data to validate performance. With only spotty reporting, inaccurate data, and salespeople’s “name it and claim it” approach to rely on, restoration contractors can be too quick to fire good, disciplined salespeople that just aren’t being accurately measured. Meanwhile, fast-talking, poor performing individuals who are masters at “selling” to their boss stay on board. Driven by a CRM that prioritizes data integrity, owners can evaluate employees using reliable data, and act with certainty when making decisions to expand the team or replace a salesperson. Quality data allows owners to use KPI measurement combined with sales trending and relationship development to evaluate the impact of their sales team’s efforts better. Knowing the right compensation package for each salesperson is difficult. Most restoration companies recognize that salespeople are motivated by a plan that includes incentives to drive business growth, or in other words, commission. Challenges arise when there is no reliable reporting available to tie sales efforts to each restoration project. Without steadfast data integrity, restoration contractors often conceive creative (and questionable) incentives that reward salespeople for results they can’t control nor directly influence. 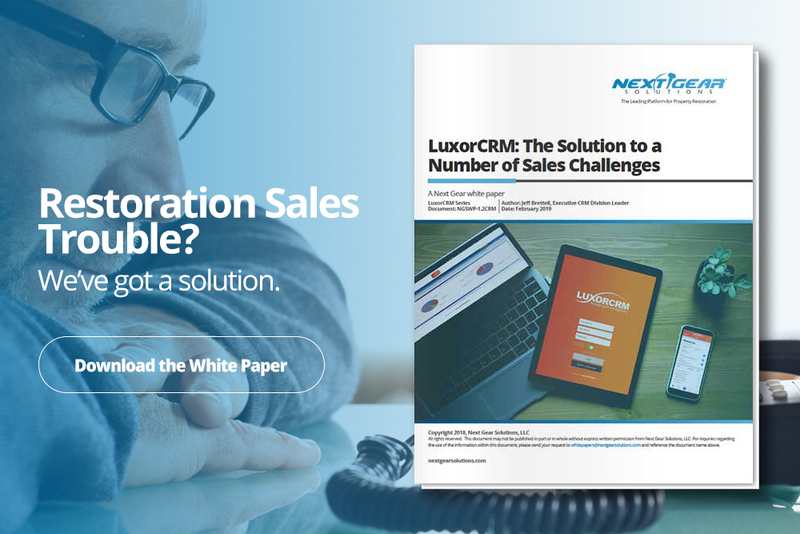 When quality data is driven through a reliable CRM, owners can accurately track individual sales rep’s performance by job, validate sales touches by contact, and pull reports to tie compensation to salespeople for their own efforts directly. Also, armed with access to reliable data, the owner can align the commission to the type of work they want each salesperson to focus on. In this scenario, salespeople can have commission plans that drive their focus to emergency work, where contractors make larger margins, and lower commission when they bring in reconstruction work. All of this can be pulled quickly and easily from the CRM, saving accounting hours each month. There are hundreds of critical points of data collection in a restoration contractor’s processes, but when it comes to empowering the sales engine, these are the 4 data points that are most critical. Contact Ownership: Salespeople should only “own” and be responsible for as many relationships as they can effectively manage. That ownership is the basis for measuring their ability to engage and grow accounts, and ultimately their compensation. Quality Sales Touches:Tracking meaningful sales touches with each sales rep’s contacts (the people, not companies) ensures that he or she is actively working and engaging their contacts. This metric with contact ownership to make a salesperson eligible for commission each month. Referred by Contact: “Referred by” is a critical field on every job record because it tells the system which contact should get credit for referring business. Contractors need to know which connections are actively referring business to them. Ensuring this field is filled in on job records in your CRM will help you track who refers the most business, referral frequency, and referral pattern or triggers. Invoiced Amount: The “referred by contact” helps identify and measure the source of business, and accurately tracking job invoices applies the correct revenue amount to referrals to monitor growth and growth patterns. This field is also critical to correctly allocate commissions to salespeople.